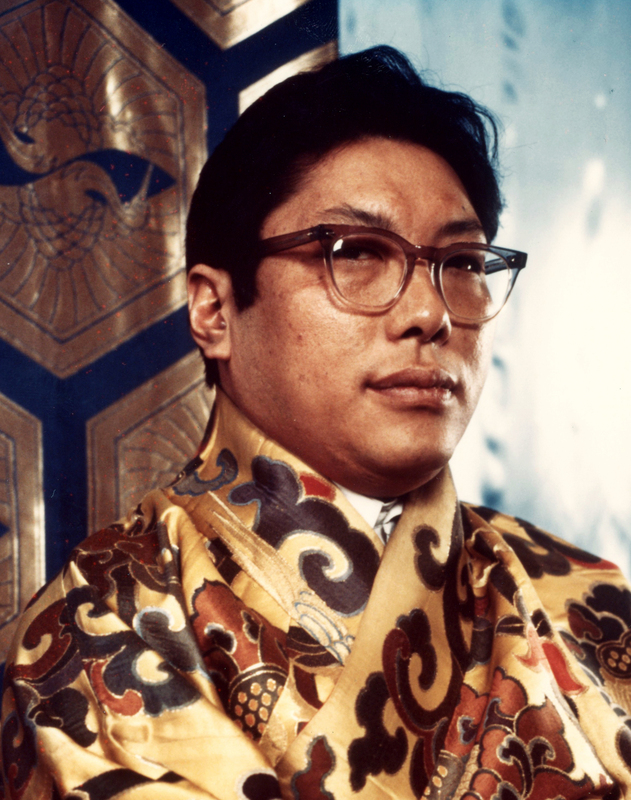 Chögyam Trungpa Rinpoche (1939 – 1987) was a Buddhist meditation master and holder of both the Kagyu and Nyingma lineages, the eleventh Trungpa tülku, a tertön, supreme abbot of the Surmang monasteries, scholar, teacher, poet, artist, and originator of a radical re-presentation of Shambhala vision. A Warrior: If you are a warrior, decency means that you are not cheating anybody at all. You are not even about to cheat anybody. There is a sense of straightforwardness and simplicity. With setting-sun vision, or vision based on cowardice, straightforwardness is always a problem. If people have some story or news to tell somebody else, first of all they are either excited or disappointed. Then they begin to figure out how to tell their news. They develop a plan, which leads them completely away from simply telling it. By the time a person hears the news, it is not news at all, but opinion. It becomes a message of some kind, rather than fresh, straightforward news. Decency is the absence of strategy. It is of utmost importance to realize that the warrior’s approach should be simple-minded sometimes, very simple and straightforward. That makes it very beautiful: you having nothing up your sleeve; therefore a sense of genuineness comes through. That is decency. This entry was posted on Saturday, July 7th, 2012 at 11:11 am and is filed under Breakdowns are sometimes breakthroughs, Warrior class, Wisdom instruction. You can follow any responses to this entry through the RSS 2.0 feed. You can leave a response, or trackback from your own site.